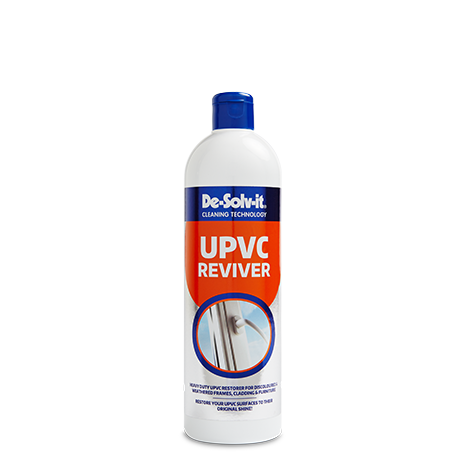 De-Solv-it® UPVC Reviver is a heavy duty polish for discoloured and weathered UPVC surfaces. 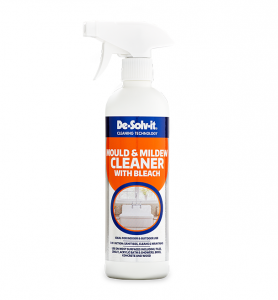 Its powerful, rich cream formulation is non-scratch and can be used on all UPVC interior and exterior surfaces to help restore them to their original colour, finish and sheen by providing the ultimate deep clean treatment. To achieve the best results always use in conjunction with De-Solv-it® UPVC Cleaner. 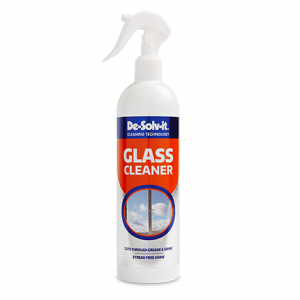 Remove any loose soiling such as dirt, grime, mud or bird droppings using De-Solv-it® UPVC Cleaner. Apply to the surface with a soft damp cloth. Work on one section at a time and buff the surface promptly with a soft dry cloth in a circular motion. 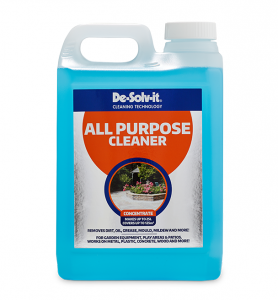 For particularly badly affected surfaces it may be necessary to repeat the above steps.